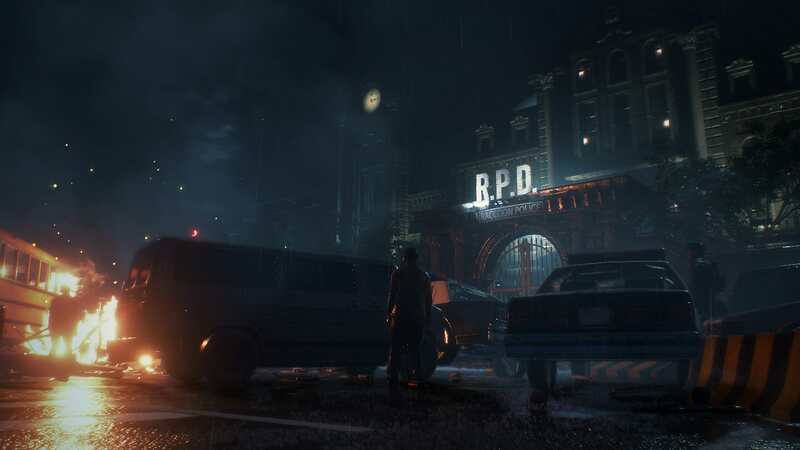 Resident Evil 2 Remake: Officially released. Playstation 4 , Xbox One & Steam. 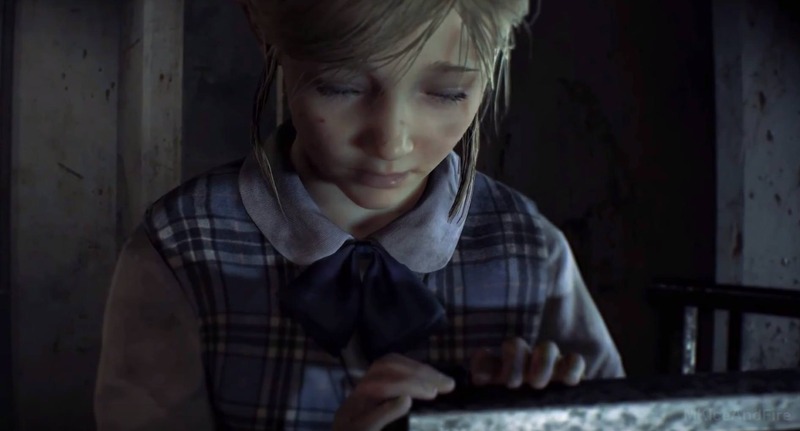 • A spine-chilling reimagining of a horror classic – Based on the original PlayStation console release in 1998, the new game has been completely rebuilt from the ground up for a deeper narrative experience. 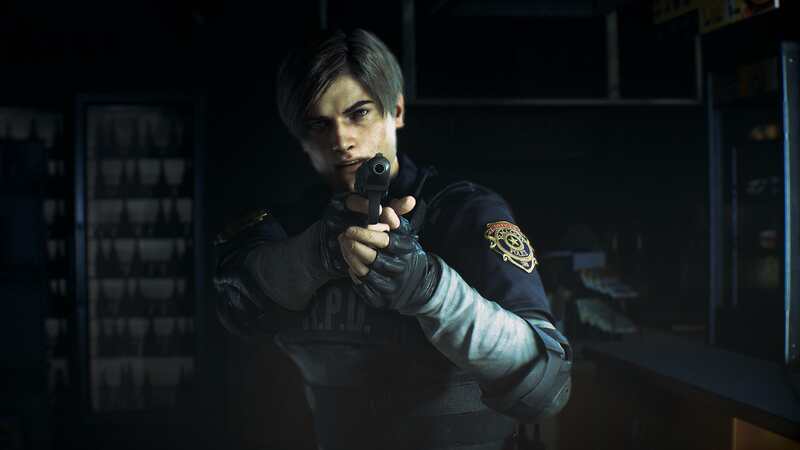 • Terrifyingly realistic visuals – Built on Capcom’s proprietary RE Engine, Resident Evil 2 delivers breathtakingly photorealistic visuals in 4K whilst stunning lighting creates an up-close, intense and atmospheric experience as players roam the corridors of the Raccoon City Police Department (RPD). • Face the grotesque hordes – Zombies are brought to life with a horrifyingly realistic wet gore effect as they react in real time taking instant visible damage, making every bullet count. 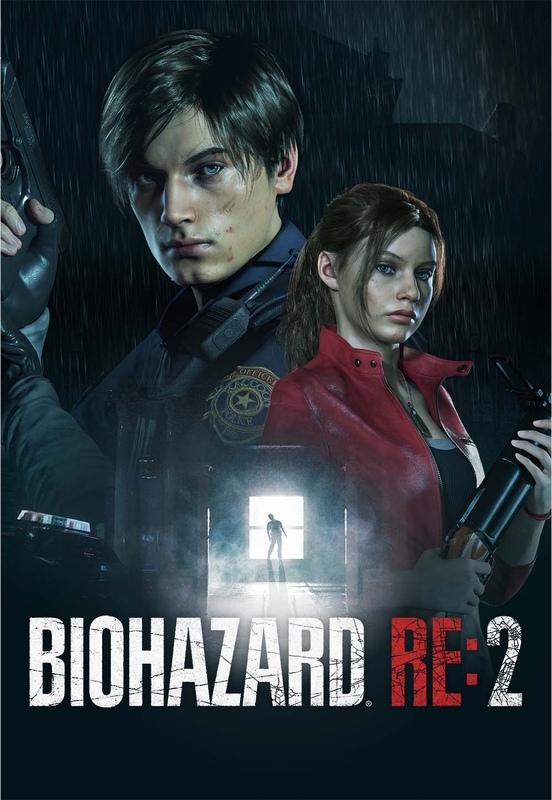 • Iconic series defining gameplay – Engage in frenzied combat with enemies, explore dark menacing corridors, solve puzzles to access areas and collect and use items discovered around the environment in a terrifying constant fight for survival. 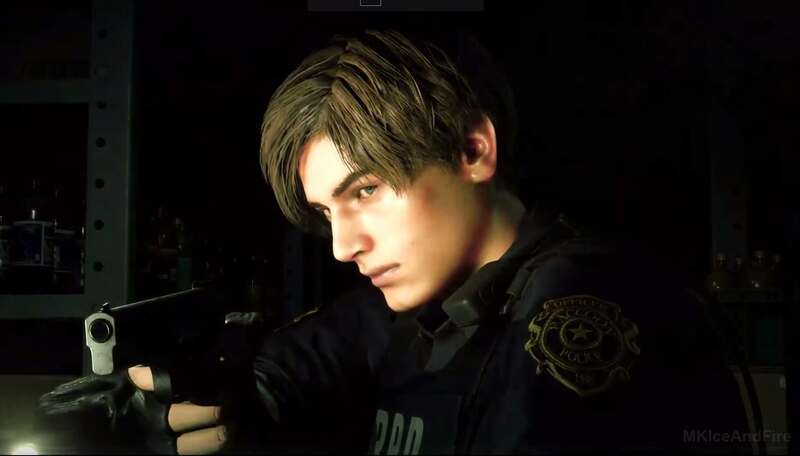 • See favorite characters in a whole new light – Join rookie police officer Leon S. Kennedy on his first day in the job and college student Claire Redfield, who is searching for her brother amidst a terrifying zombie epidemic. 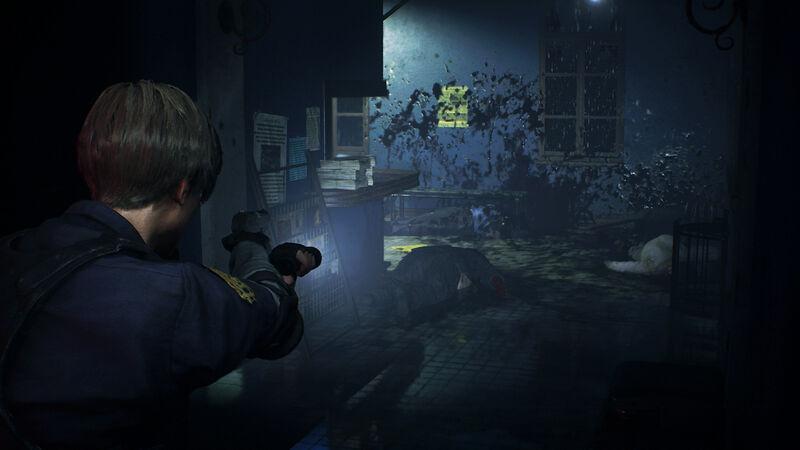 • Step into the rookie shoes of both heroes – Enjoy separately playable campaigns for both Leon and Claire, allowing players to see the story from both characters’ perspective. • Imgur Album containing more screenshots. Doesn't looks bad, bedside Leon looking really young. 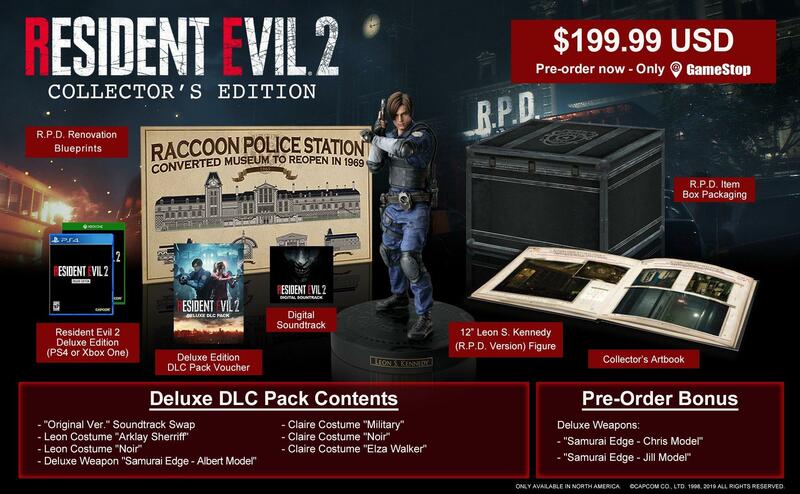 not sure how to feel about this, capcom changed completely Claire, they made her look waaay younger and they added some small editions to her outfit, like a new re-worked jacket, shirt and added collar, also the turtle neck shirt from the classic claire turned into a tank-type one, i guess im feeling like with revelations Claire when she was first showed off, she looks cute as hell though haha, i liked her facial model, a bit strange since is the first time we see this variation of Claire, but it's cute enough for me at least, i need to see how they re-worked her personallity. My apologies for not posting this in a spoiler before! 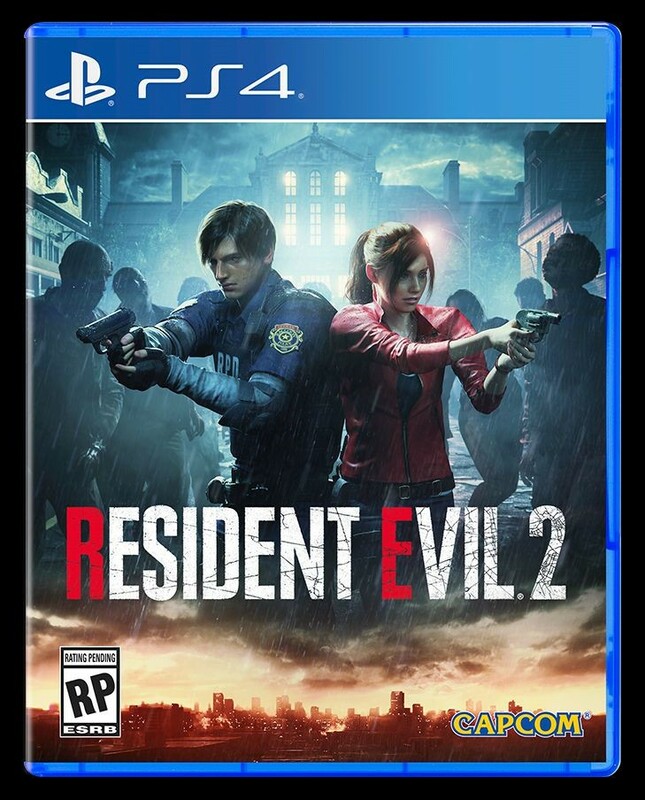 at least they didn't mess up Like fake RE7 Chris. But the rest? was way to short to recognize anything i guess. 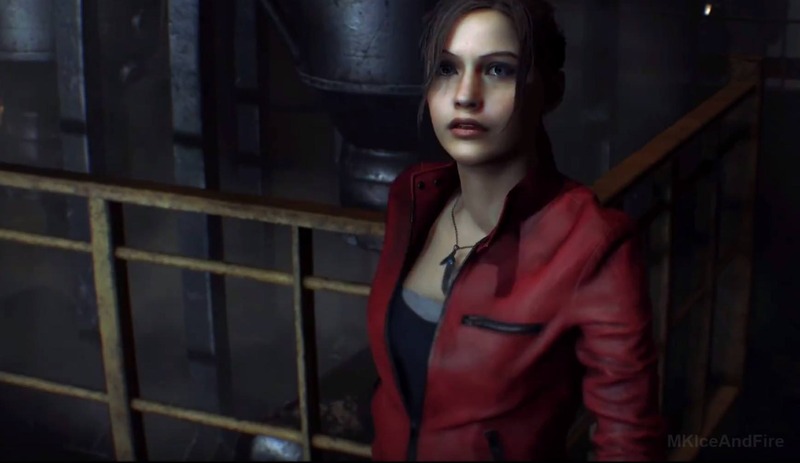 personally i can't identify Alyson's voice with such short speaking of Claire, but Leon's voice sounds cool, i could even identify him before he was shown. 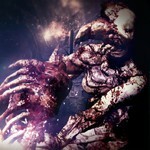 Game will also be PLAYABLE at E3, So footage should start to surface within a few hours. 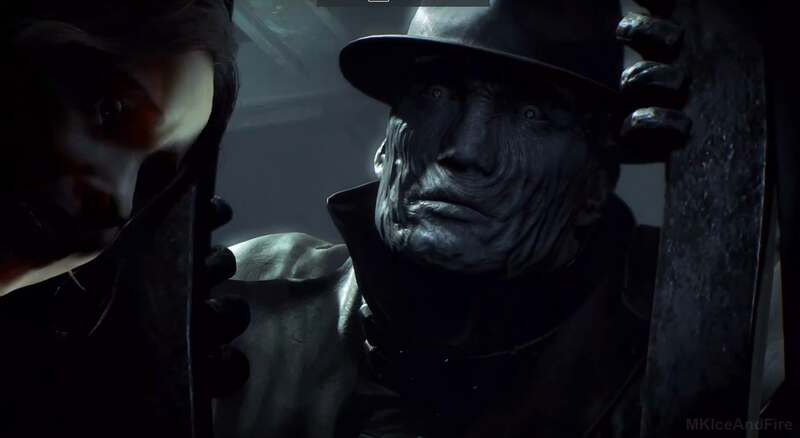 i hope we get some gameplay. yeah okay that locks really promising! I mean, i couldn't care less. But there are people that would like it so as long as they give options i wouldn't mind. At least, I still recognize him. zombies and environment look scary AF! WTF is this? They look like these creepy sexdolls! absolutely horrible! 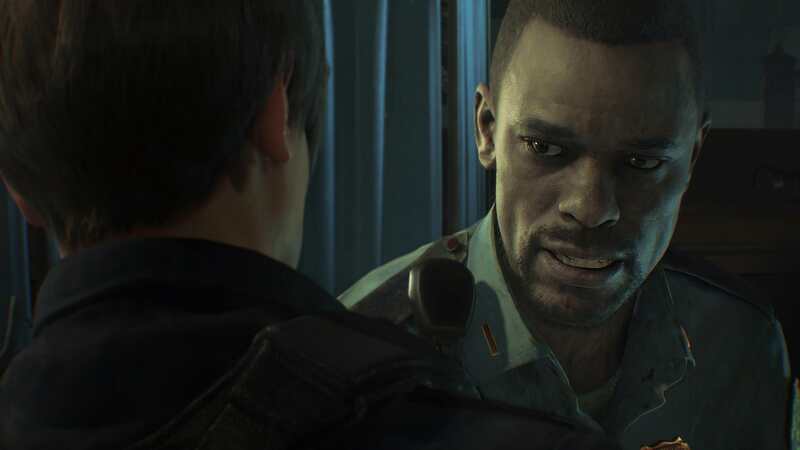 That looks more like androids then the ones in Detroit.